We thought it might be fun to try this out again this year. 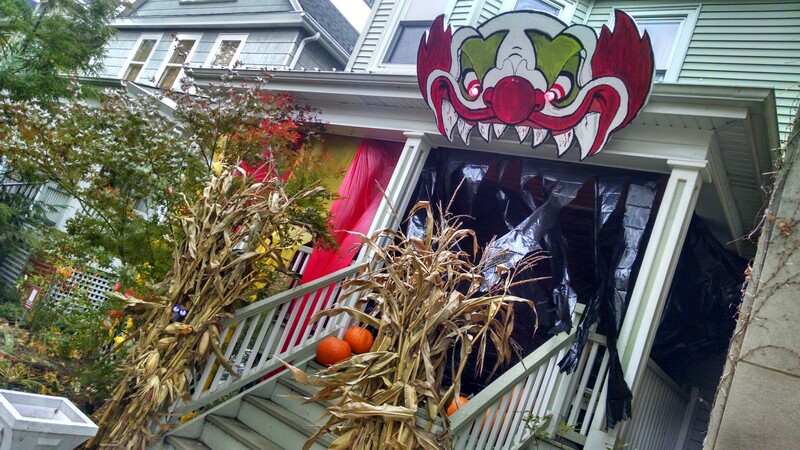 There are a TON of awesome Halloween houses all over the neighborhood. Do you have any fun pictures or YouTube videos of your masterpiece? Send ’em in! If we get any submissions we will post a gallery of the pics and/or YouTube clips on Halloween morning and set up an online poll for the neighbors to pick a winner. First prize will be this fabulous Edgewater Glen Map Mug straight from Zazzle. Feel free to spread the word with the neighbors on your block.